I’ve been having a lot of fun playing in sketch challenges and thought I would try a new one. 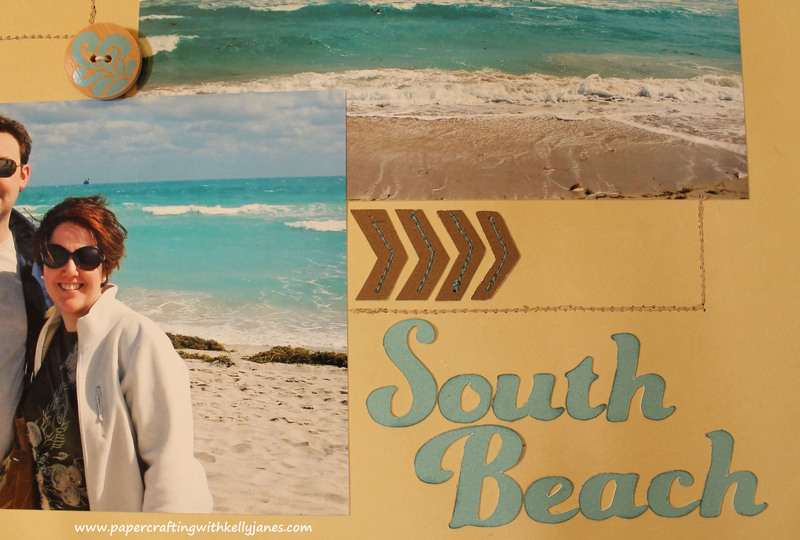 I have been working on my scrapbook from our January 2012 cruise, and this just fit perfectly with the theme. I love all the elements of this sketch!! 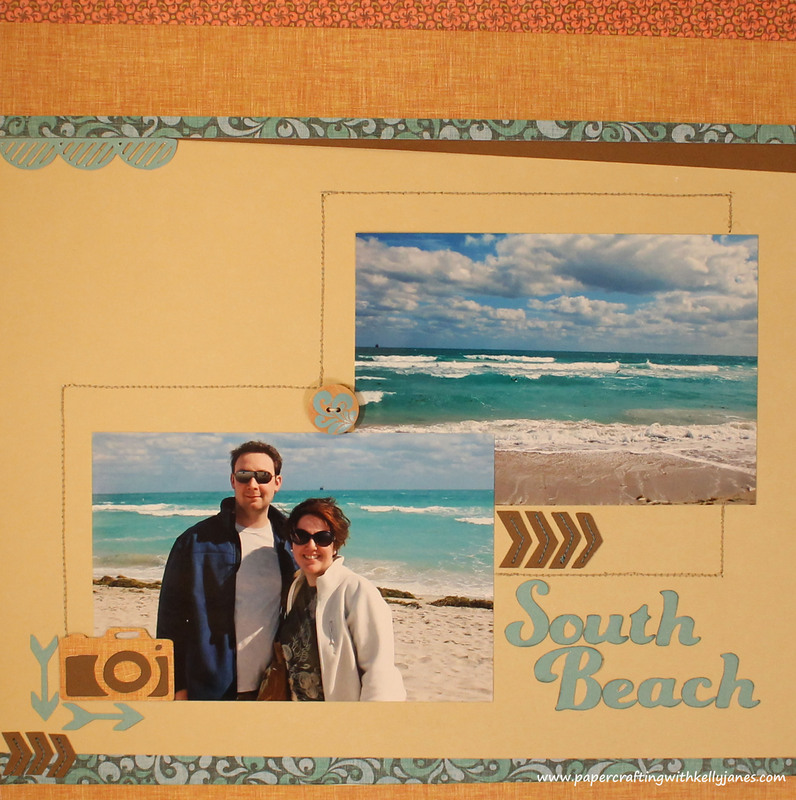 I started with a Bamboo Cardstock base, and went straight to my Surf’s Up Paper Packet and Surf’s Up Assortment! Perfect for the beach theme!!! I was excited to see the camera embellishment on the sketch because the new Cricut® Artbooking Cartridge has this very embellishment on it! I also used the Artbooking Cartridge to cut the arrow embellishments (which are so popular right now), the alphabet font for my title, and the scallop border at the top of the page. This was such a fun sketch and I am really happy with the end result!! 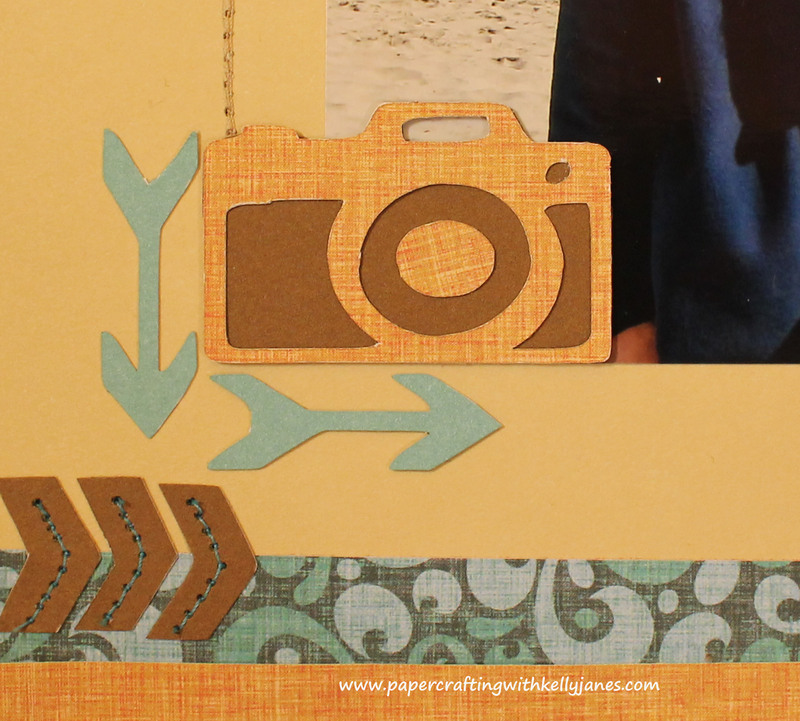 My scrapbook page is linked to the Sketch ~N~Scrap blog so head on over and check it out!! Lovely layout! 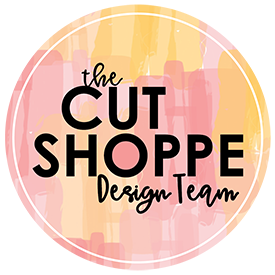 I love the camera you cut from your Cricut, it fits the theme so perfectly! Thanks for joining us at Sketch N Scrap! Wow, what stunning photos! Love your colors and product choices. Perfect match for the photos and the beach feel. Fabulous take on the sketch! Thanks so much for joining us at Let’s Get Sketchy! My bad!!! Thanks so much for joining us at Sketch N Scrap!!!!!! 🙂 I think I’m going to have to check out Let’s Get Sketchy!!!! Great layout! Love the pictures too! So glad you joined us at Sketch N Scrap! Lovely image. The blue sky, the beach photo just pops right in your page. So pretty. So glad you played along with us at Sketch N Scrap. Thank you, Ria! I really appreciate the nice compliments! 🙂 This sketch was so much fun, and I’m really excited about the next one! Wonderful layout! Your photos are beautiful and your papers work so well to highlight them! Beautiful take on the sketch Kelly! I love the colors you chose to work with, they really complement those gorgeous photos. Thanks for playing along with us at Sketch N Scrap! awesome page! thanks for joining us at Sketch~N~Scrap. Awesome page!!! Great photos too!!! Thanks for joining us at Sketch N Scrap! Really love how you used the sketch and how the focus is on the photos. Great choice of colors too! Thank you for joining us at Sketch~n~Scrap! what a beautiful layout! Love the photos and your lines are so clean! Thanks for joining us at Sketch N Scrap! Thank you, Jennifer!!! I had a lot of fun with this sketch! !